A step-by-step guide on how to become a dentist. Step 1: Is being a dentist for me? Is being a dentist for me? Are dentists happy with their careers? 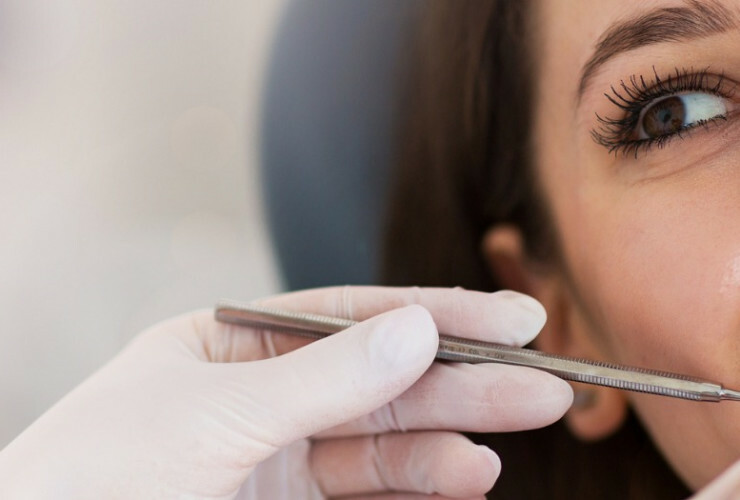 Still unsure if becoming a dentist is the right career path? Take the free CareerExplorer test to find out if this career is in your top matches. Perhaps you are well-suited to become a dentist or another similar career! Individuals are required to hold bachelor's degrees before gaining admission to dental school. Some schools admit students after two to three years and allow them to earn bachelor's degrees as part of the dental program. Biology, physics and chemistry can provide relevant preparation for dentistry school. Most countries performing western medicine require a dentist to have completed four years of postgraduate study to qualify as either a DDS (Doctor of Dental Surgery) or DMD (Doctor of Dental Medicine). Other dental degrees valid in various countries include: BDent (Bachelor of Dentistry); BDSc (Bachelor of Dental Science); MDent (Master of Dentistry); and DD (Doctor of Dentistry). There are others that are accepted in various countries, but these are the most common. After the academic qualifications have been obtained, clinical training is undertaken. In most places, this is at least two years and then certification exams are required. Once fully qualified, further study can be undertaken in order to train in a specific specialty. Like most careers in the health industry, a dentist is required to be caring and compassionate as well as clever and competent. 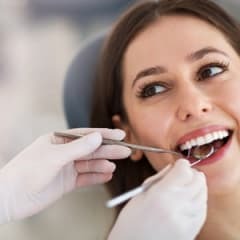 Since many people are afraid of visiting a dental office for treatment, it is beneficial for a dentist to be good with people and to be able to reassure them and explain procedures to them in a simple way.